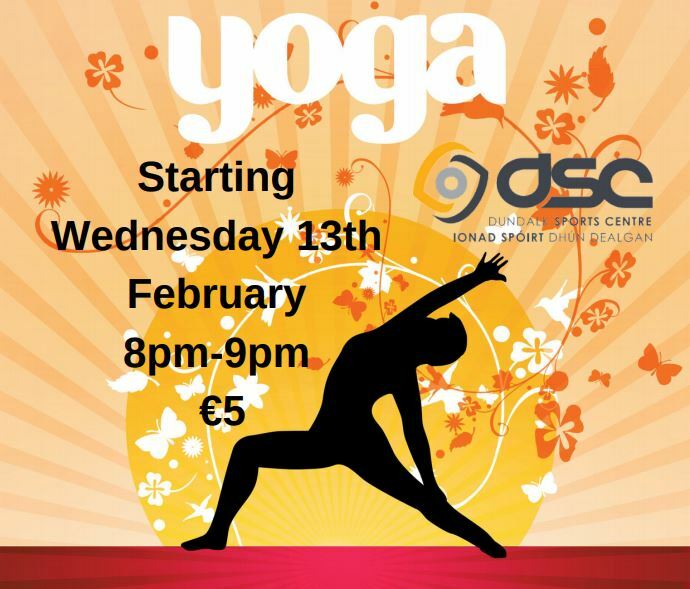 Dundalk Sports center is delighted to have yoga coming to the center. it will be a weekly running class, at €5 per person. Starting from the 13th of February, and every Wednesday after.